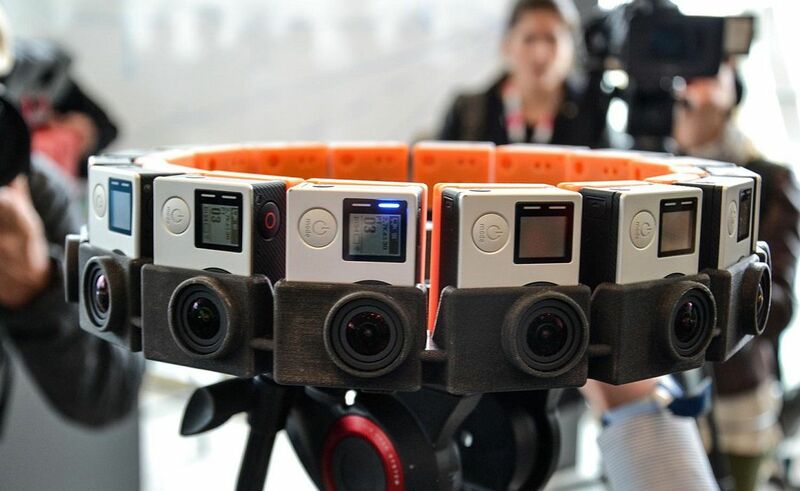 360-degree videos, also known as immersive videos or spherical videos, are video recordings where a view in every direction is recorded at the same time. The viewer has control of the viewing direction at playback, making it an immersive and memorable interaction. Sense-R 360 projects are further enhanced with interactive instruction and information points, making the user experience more engaging and unique. Check our BLOG for Expert Articles, Case Studies, Updates and News.